Summer is almost here and we are looking forward to kicking back and enjoying some time with friends and family. Thank you to all our volunteers and staff that keep IAP2 USA running so smoothly. It has been a great year so far. Bring on the rest of 2017 and all it has to offer! Wishing you and yours a wonderful summer. FEATURES: We have launched our new look - woo hoo! 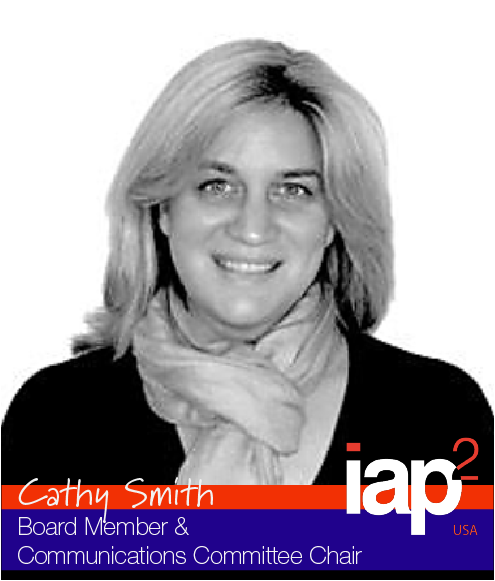 Cathy Smith, Chair of the IAP2 USA Communications Committee reflects on what has taken place; we have broken the 1,000 member barrier - let’s celebrate; do you have what it takes to be a certified Public Participation Professional; more on the Core Values with how to hit the P2 sweet spot; and looking for Skills Symposium trainers. 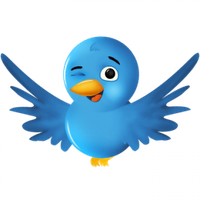 EVENTS: Zero-hour is approaching for those wanting to get the early-bird at the 2017 IAP2 North American Conference in Denver; our Webinar Rewind looks at the importance of experienced facilitation; we look ahead to our next webinar on ways to put P2 at the heart of your organization; do you work in government and want to learn from peers - consider joining our Government Community of Practice; and upcoming Online Training. Shout it from the rooftops! Sing it to the skylines! Tell your friends and colleagues! IAP2 USA is now over 1,000 members strong! 1,101 to be exact. We have had a significant increase in Government and Organization membership levels and still continue to grow at the individual and professional level. We are amazed at the level of passion for P2 and the diversity in professional disciplines represented by our membership. Our members’ enthusiasm for quality P2, their drive for continuous improvement, and their capacity to lead and advocate for P2 is inspiring. Thank you to our amazing members. Continue pursuing the greater good! 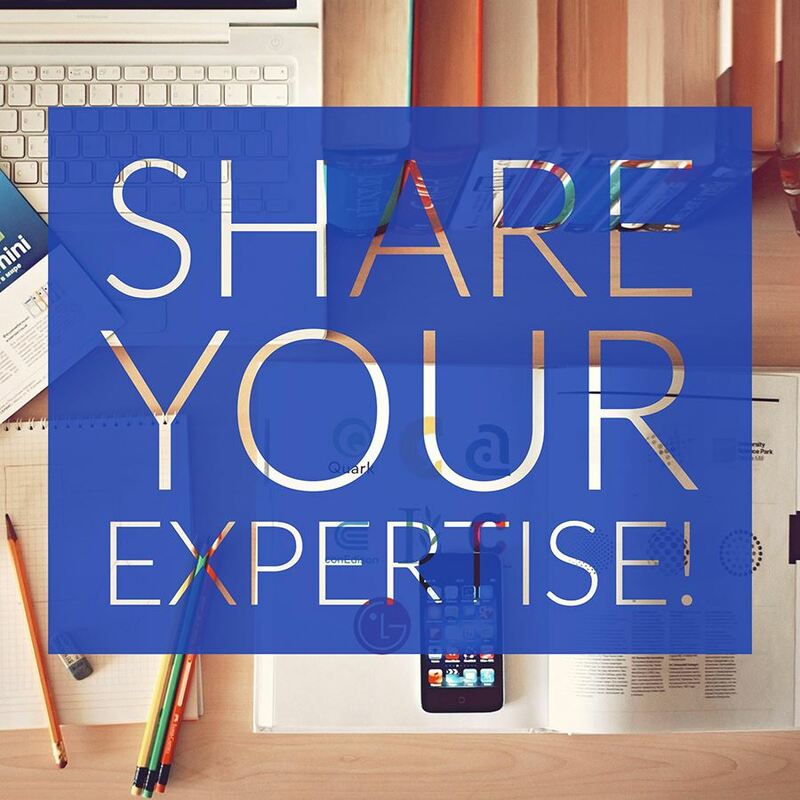 Do you have what it takes to be a Certified Public Participation Professional? As many of you are aware you can apply for the IAP2 USA Certification Program at any time of the year and this is welcomed. This communication is to let you know that IAP2 USA will be hosting an Assessment Center on November 17th and 18th for CP3 applicants, location to be confirmed. So if you are planning on becoming certified in 2017 and want to attend please get your application into us by August 11, 2017. 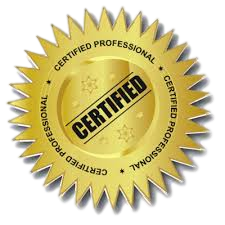 Certification is the way to show the world that you know your stuff -- the same way architects, engineers and other professionals are expected to meet a global standard -- and that when someone hires you, they're getting a professional who will deliver a true P2 process. So plan to apply! 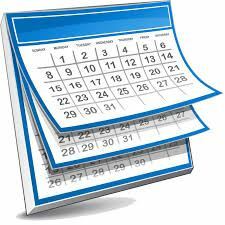 The Deadline for the November 17/18 Certification Assessment Centre is August 11, 2017! 2018 Skills Symposium - Requesting Trainer Submissions! We are preparing for the 2018 Skills Symposium, in Austin, Texas, February 26 to March 2, 2018. The first step is for us to reach out to trainers around the world and ask them to submit their training courses for consideration. If you are interested, please take a look at the Call for Training Proposals and Frequently Asked Questions. The deadline for submissions is Wednesday, June 28th at 4 PM Pacific. We will be back out in late July or early August to let you know what we will be offering. Any questions please contact Amelia at ameliaiap2usa@gmail.com. Facilitation, according to Rebecca and Kate, involves “a structured series of conversations that guide participants to a shared result that they have created, understood and accepted.” It has to be intentional – with attention to detail, experiential objectives and especially an eye towards making it worthwhile for someone to come to a workshop or open house. Demands are increasing for greater involvement by the public in decisions that affect them, and while many agencies and businesses are coming onside, not all have put P2 at the heart of their corporate culture. We’re excited to present another well-received session from last September’s IAP2 North American Conference in Montréal: internationally-noted consultant and expert Anne Pattillo will join us to discuss new in-depth research, showing how practitioners and organizations have opened up to greater P2. 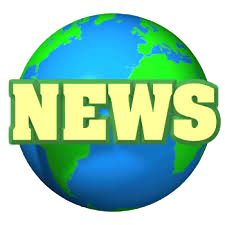 2017 North American Conference Sneek-Peek! DEALING WITH THOSE PEOPLE! READING YOUR AUDIENCE IN REAL TIME! HONORING THE BEST IN THE BUSINESS! It can only be the 2017 IAP2 NORTH AMERICAN CONFERENCE! Reserve your Room! Register Today! 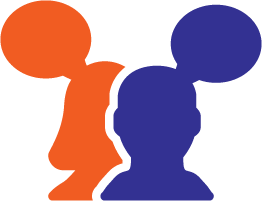 When you get differing points of view in the same room, you sometimes need tools that can help you “read the room” quickly and effectively. Kate Gunby has put together a session -- “In-the-Moment Research to Increase and Learn from P2” -- to show research methods to help engage hard-to-reach populations and foster trust on difficult topics. You’ll come away with tools that can be customized to suit your own needs. And it’s the social event of the IAP2 Calendar: the Core Values Awards Gala, Thursday, Sept. 7! Time for P2 professionals to step out of the shadows and take a bow for the best in public engagement: the most innovative and creative, the best at inclusion and diversity, Indigenous engagement and the best in research, as well as Organization of the Year. This year’s gala will be held in the spectacular History Colorado Center (arrive early and get an all-to-yourself experience in the Museum!). Your registration fee gets you all this and more, but remember: prices go up July 1, so register now! Visit the Conference website for full details. Show Your Support for the Greater Good! IAP2 USA and IAP2 Canada are coming together for the second time to help raise funds for our new student scholarship program! The student scholarships help support research in the field, build relationships with universities, and foster the next generation of public engagement leaders. 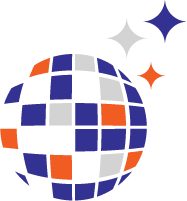 A Silent Auction will take place on location at the 2017 IAP2 North American Conference in Denver, Colorado Sept. 6 – 8. The theme, “Pursuing the greater good: P2 for a changing world” has already inspired donations of baskets of goodies illustrating the diversity, talents and innovation of our supporters far and wide. 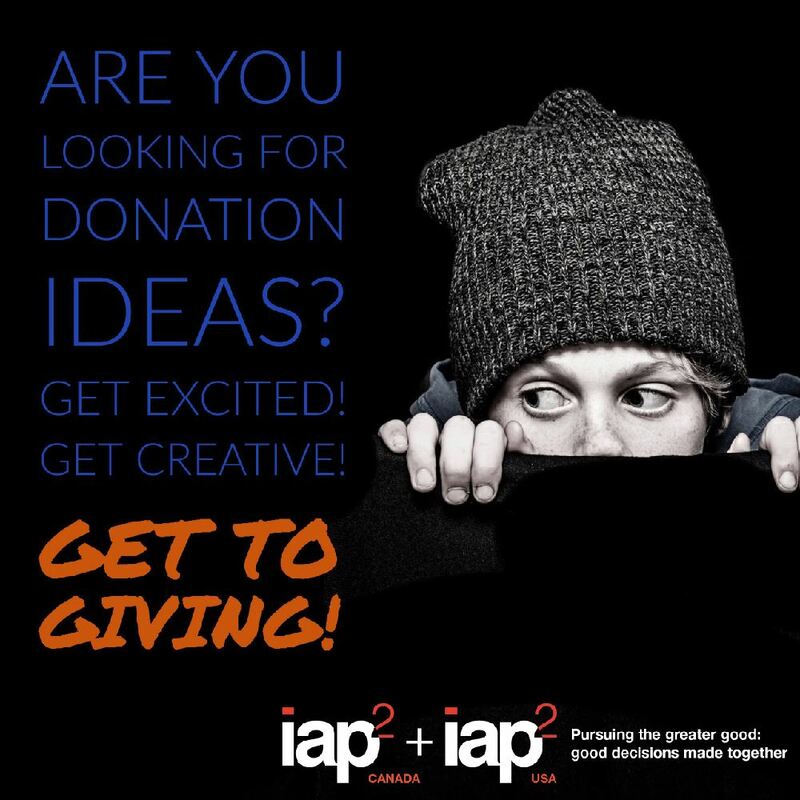 Your donation doesn’t have to connect to the conference theme and we welcome all creativity! 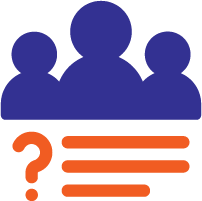 Government projects are typically on the complex side of the spectrum, and it is no secret that soliciting feedback on complex issues are even harder. What if you could educate and “ask” at the same time? Join us on July 20th, 2017, 10:00 - 11:00 AM PDT(1:00 PM EDT) as we welcome Public Relations Coordinator, David Young, and Civic Engagement Liaison, Ginny Sawyer to discuss messaging techniques to help clear the waters, and new outreach tools to achieve this goal. You will also get a sneak-peek of their upcoming 2017 North American Conference Session “Let’s Get Connected: Bringing broadband to a City”. Plan to join us for this exciting session! Summer is here and we are excited about these upcoming courses! You can expect that every one of these courses will give you real, usable tools and techniques to apply in REAL WORLD situations. Topics include Participatory Budgeting, Social Media, Evaluation, and Tools & Techniques selection. There is a course to fit every p2 professional no matter your experience level or area of discipline. June was a FANTASTIC month for the chapters of IAP2 USA! The Intermountain Chapter co-hosted “Fostering Productive Dialogue in Divided Times” with Utah’s Program on Collaboration; the Greater Los Angeles Chapter hosted their June event, “How Can IAP2 USA Make You A Rockstar?”; the Cascade Chapter hosted another successful PI Network event featuring RACE TALKS with Donna Maxey; and the Puget Sound Chapter hosted the very first National Dialogue Event! Things to look forward to in July: The Colorado Chapter is hosting a National Dialogue event! Their event will be held on July 27th at the University of Colorado-Denver. Please register ahead of time, if you register before July 24th, lunch will be provided for you! IAP2 USA President Leah Jaramillo discusses the IAP2 National Dialogue Initiative on the INSIDE P2 podcast with Joseph Thornley. Listen here. From The DIACC (Digital Identity & Authentication Council of Canada): a white paper by PlaceSpeak on digital identity and online citizen engagement: common challenges in online engagement and the growing trend towards authentication as the first step towards collecting legitimate, defensible feedback online. Speaking of online engagement, Okotoks Online reports on the Alberta town’s new survey on public preferences. And police in Timmins, ON, are reaching out to the public for guidance in shaping police policy.